Today, leaders from the six member states of the Gulf Cooperation Council will gather in Kuwait for their annual summit. 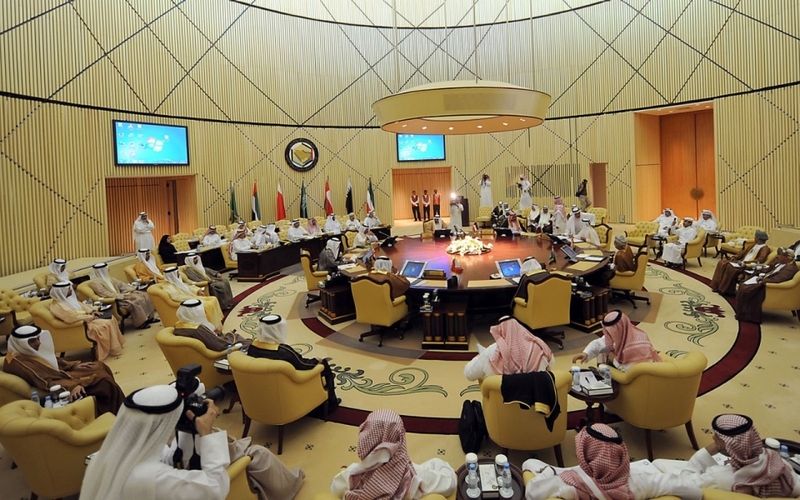 Today, leaders from the six member states of the Gulf Cooperation Council will gather in Kuwait for their annual summit. If Qatar attends, today’s meeting will be just the second time in six months that GCC representatives have agreed to be in the same room. Regardless, the odds of any resolution to the crisis remain slim. Bahrain, which has recently escalated tension by questioning Qatari ownership of the long-disputed Hawar Islands, has vowed to boycott the summit if Doha attends. Although Qatar will likely accept Kuwait’s invitation to the summit, expect a Bahraini boycott and little productive conversation between the opposing sides. The continued breakdown of the GCC is likely only to benefit Riyadh’s enemies as it scrambles to marshal an anti-Iranian coalition.